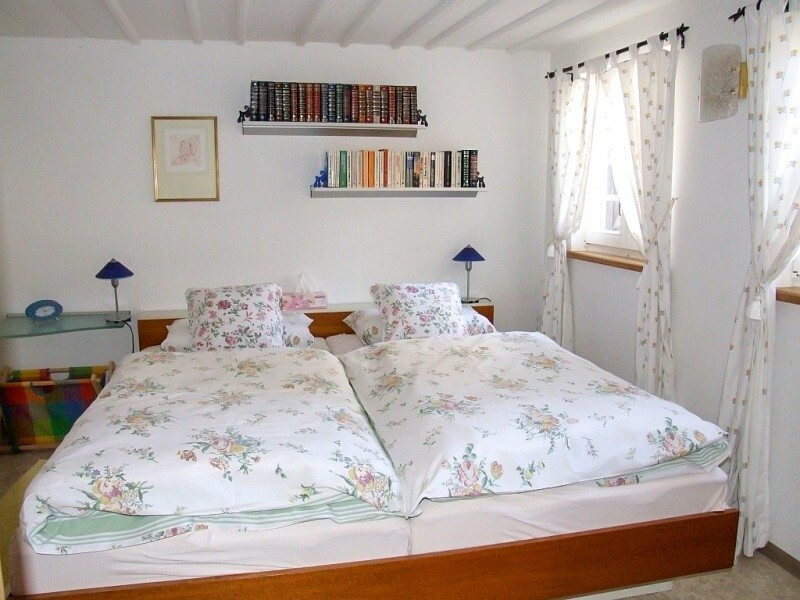 The two vacation apartments in the Haus Hablizel are in the town centre of Glottertal but the apartment are surrounded by green meadows. 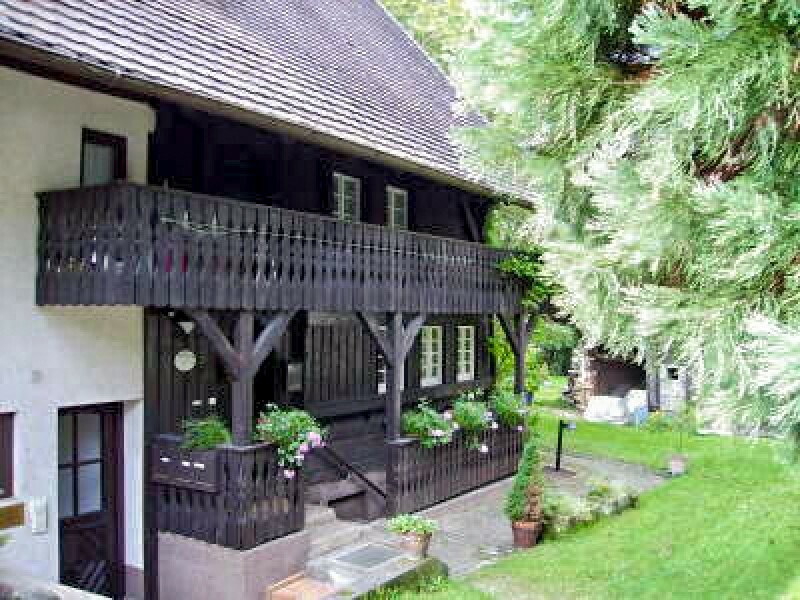 The 300 years old framehouse in the Black Forest style is perfect for romanticist. The past come alive when you look out of the window. Generations of people were protected by the low ceilings with big bars, which were darkened in the course of time. Tall people should duck their heads to the low ceilings in the parlour. 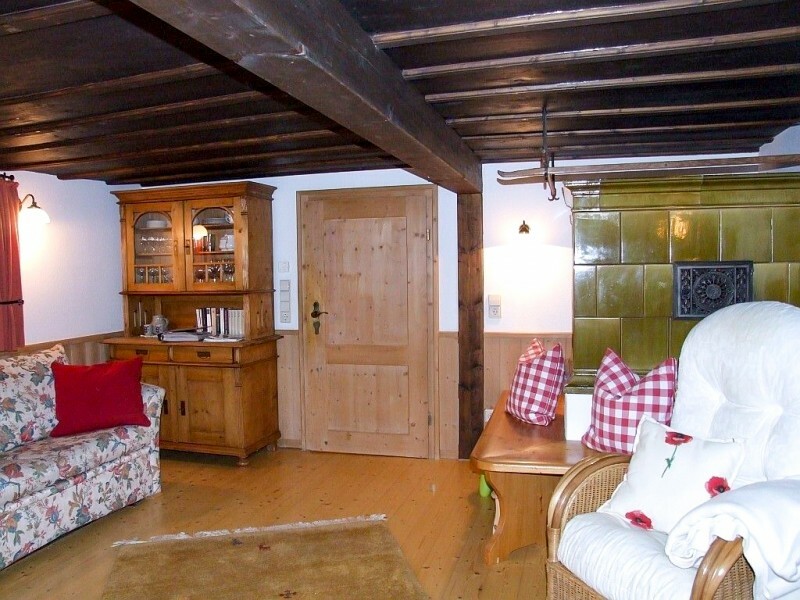 The vacation apartment Haus Hablizel has the perfect atmosphere for people who like comfort and romantic. 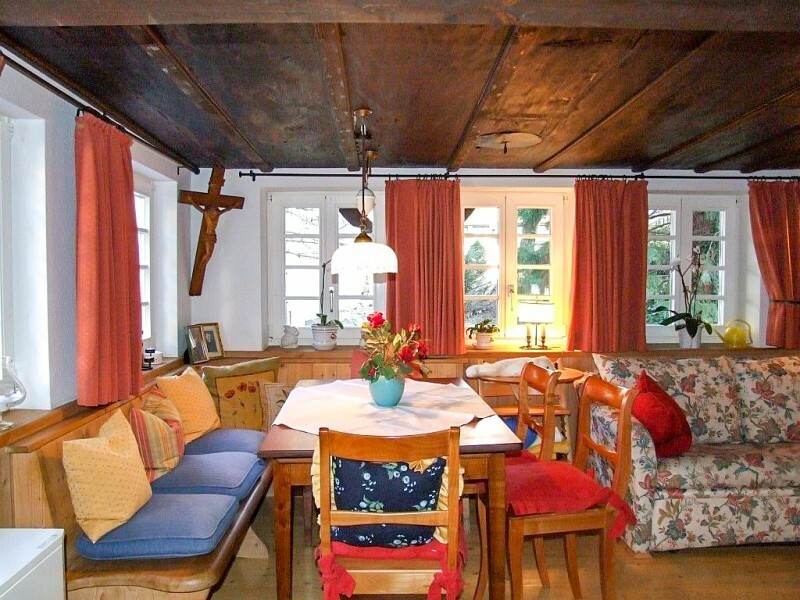 In winter the lumber click in the tiled stove in the 300 years old framehouse in the Black Forest style. 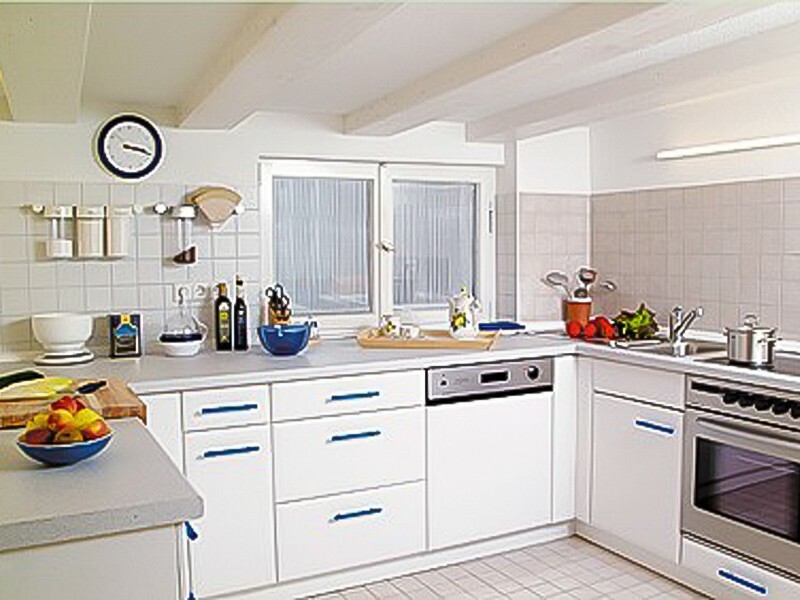 In summer the fresh air of the natural surroundings blow through the small windows. Over here you are right, if you want to forget the daily routine and want to treat yourself to recreate in a charming atmosphere. The stylish furnishing invites to relax and to feel good. The equipment of the house answer one´s wishes.